Conversations about pressing topics in culture today from a Kingdom perspective. Ep. 12 - Lucas Burton: What Does It Mean to Be Human? Lucas and I sit down to discuss why it is important to think about what it means to be human. How is artificial intelligence impacting the way we answer this? 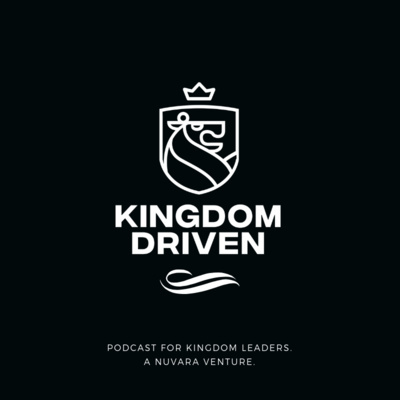 Find out more in Episode 12 of the Kingdom Driven Podcast! Carson Case is a preacher and social media influencer known nationally. He is also the leader of sol, a movement of young adults in Myrtle Beach, SC. He is newly married and has a love for seeing lives changed in the next generation. Christina Thé is an international model, chef, and budding filmmaker who is seeking to advance the Kingdom in her work in industries that are desperate for truth. Kenny Rodriguez is an entrepreneur, business consultant, and world traveler who loves God and loves people. Greg is a musician, videographer, and creative genius who sat down with me to talk about his transition from working in full-time ministry to entrepreneurship and business building. Ep. 6 - Caleb Stanley: Co-Founder of "The Alternative"
Caleb is a co-founder of The Alternative, a ministry gaining traction in Atlanta. We chat about how God led him and his friends to pursuing this calling and what they hope the future holds for them. What does it mean to be a professional friend maker with a Kingdom driven mentality? I sit down with Peter Unger today. He's an entrepreneur, speaker, and ministry leader. I sit down and chat with Jon about ministry in the prisons and all that God is doing there. I sit down with Ali Gentry, a speaker, author, and adventurer who is heavily involved in women's ministry inside and outside of her church. 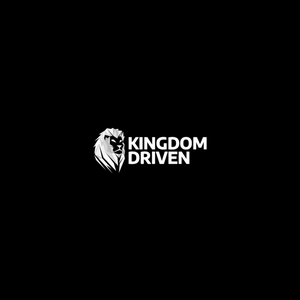 We interview people who are building God’s kingdom by leveraging their entrepreneurial spirit and drive to move the needle.